Included at no additional cost for ALL Complete Automotive Customers! Keeping in line with our mission to provide our customers the best, most convenient auto repair service, we are proud to provide every customer their very own vehicle website that will allow you to review vehicle repair history, preventative maintenance schedules, educational auto maintenance videos, and tools to help you diagnose potential problems, before even talking to our experts. 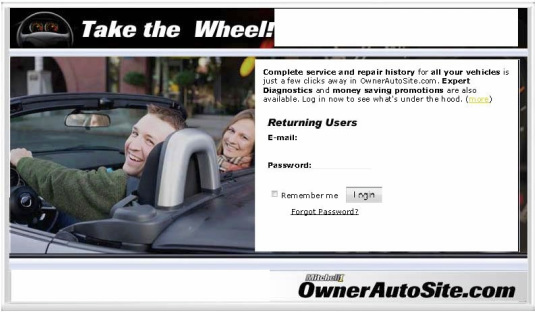 By registering with your email address, within 48 hours we will create your own Auto Repair Website where you can keep track of all your vehicles in one convenient place; you can even schedule service appointments directly from your own site. Just another way Complete Automotive believes in our customers' satisfaction!!!! * If you are an existing customer & do not have your password to activate your site; fill out form below and we will get it to you.